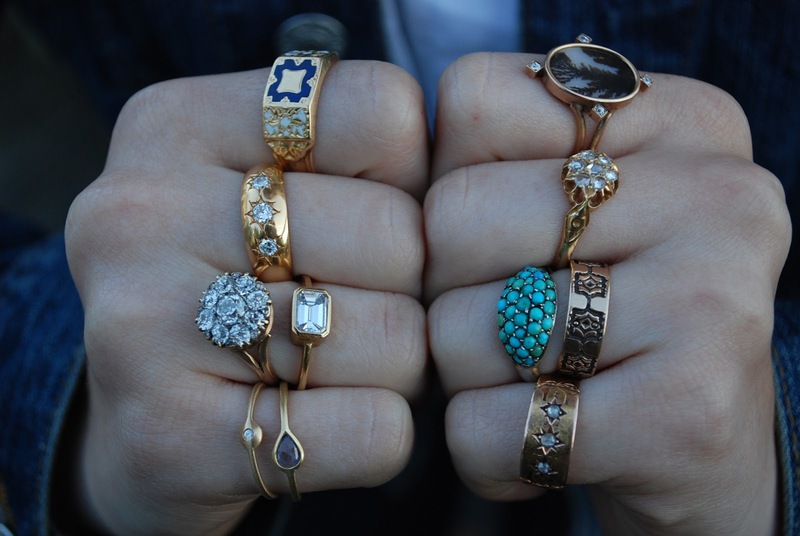 Gem Gossip, one of our favorite jewelry blogs, published this article about Metier recently. We follow their column Show Me Your Rings religiously. Thanks for the love Gem Gossip! !